Originally, I was a physicist. 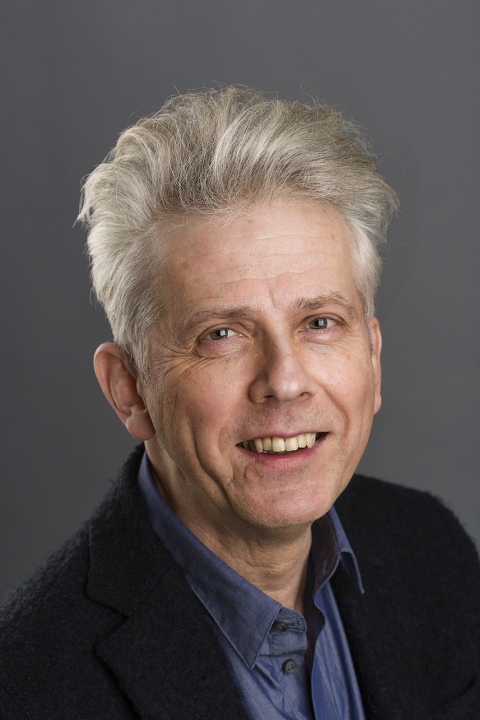 After my PhD in science I started at Océ as researcher. Soon my interest for the organizational aspects of work was noticed and I was asked to solve cooperation problems. This was for me the start of a long career at international companies like Océ and SKF in jobs as project manager, department manager, manager strategic planning, manager Project Management Office, and manager of a continuous-improvement programme in Research & Development (R&D). In my career I have acquired much expertise in the application of project management, continuous improvement (Lean) and change management. Besides many jobs in R&D I have worked for ten years in a business environment as manager strategic planning and for that I followed a training to Master of Marketing. This job put me in contact with many external cooperation partners in Europe, Japan and the United States. Therefore, I gained a sharp strategic and practical insight in the complete product life cycle and in the value chain of the business. As manager my focus was always on the functioning of teams, driven my my interest in people, the behaviour of people and people cooperation. In 2015 I have founded Convolo bv as management consultant to support other organizations with my knowledge and experience. Since then, I have have built a customer base with companies like Demcon, Fast & Fluid, Océ/Canon, RR Mechatronics, Shell, and Vionq and had the privilege to carry out very diverse and successful assignments. 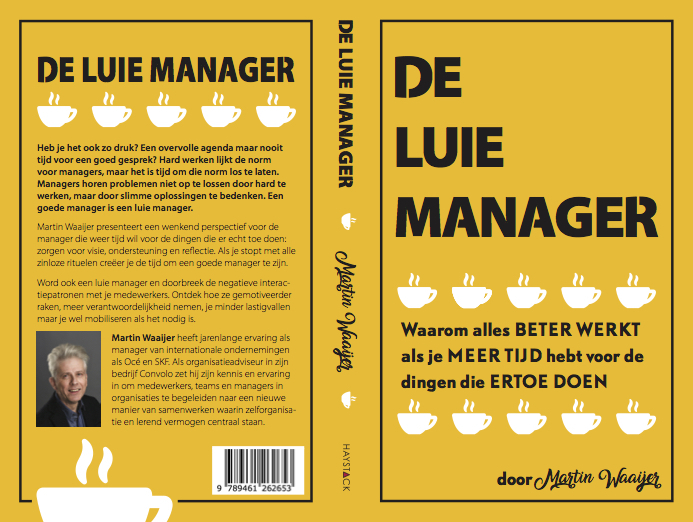 I am the author of the book ‘De luie manager’, in which I present my vision on organizations and on self-organization as indispensable basic element for successful organizations. The book contains more than thirty practical examples. The book has been well received in the market and turns out to appeal to a wide audience.